Being a parent has been the most rewarding, amazing and absolutely one of the most difficult parts of my life. There's nothing like having children that will let you know how time is flying by. One of the good and fun part of parenting is the fun stages your children go through, and the fun items that are out there for you and your child/ren. 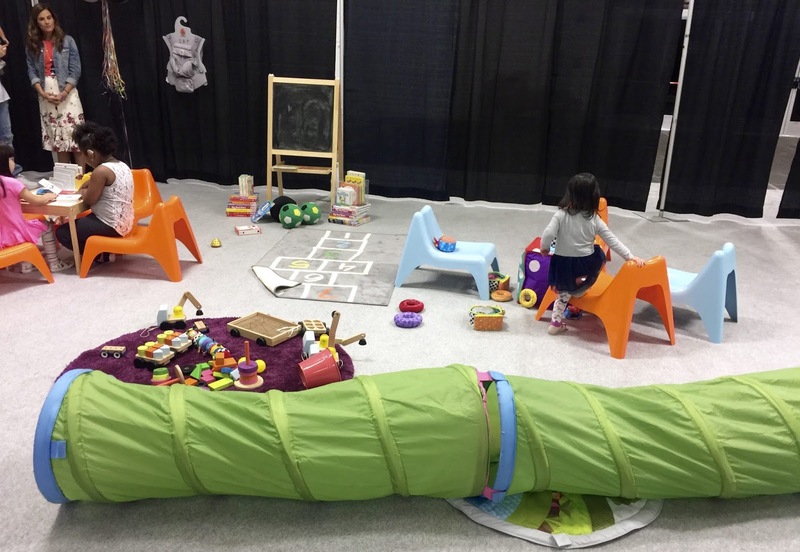 It's one of the reasons why I love attending the New York Baby Show each year, there's always something new to check out and it is truly ever-changing. 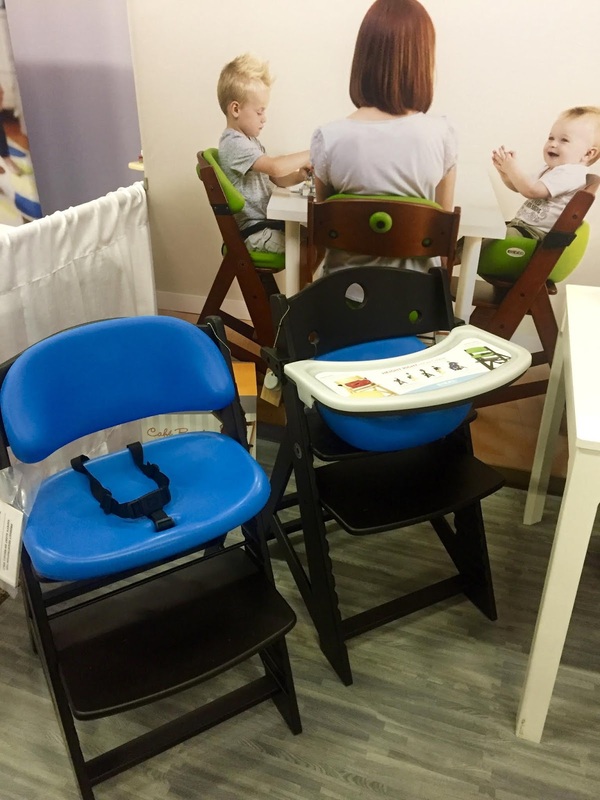 I was excited to see so many new items out on the market available for parents and those expecting as well. I've done the difficult task of narrowing down my top picks from the show to three, items that I truly think parents will love. 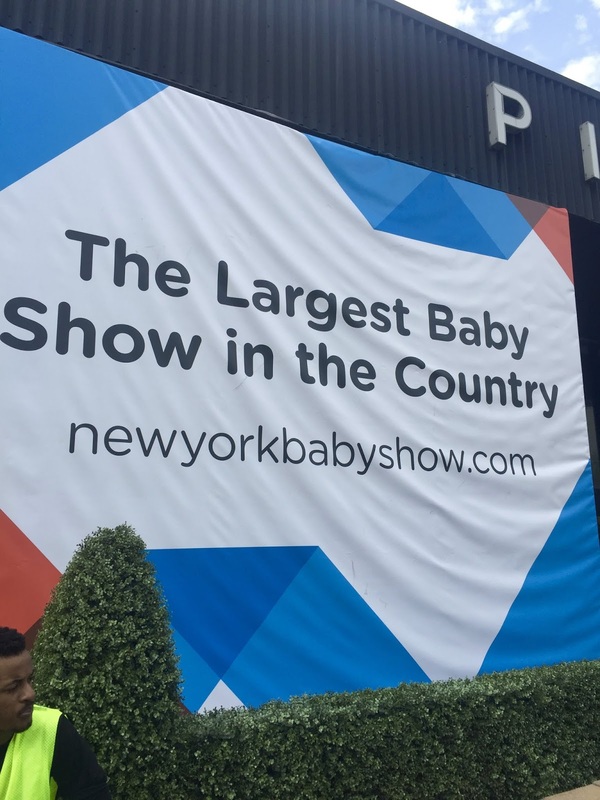 Attending the New York Baby Show is always amazing. 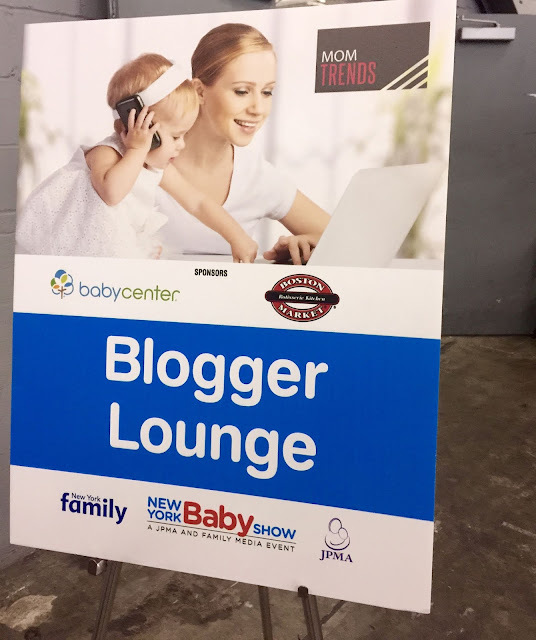 The Blogger Lounge always has the best sponsors and comfortable space thanks to Mom Trends. They never fail to provide a wonderful family day, even thinking of a space to keep our children occupied. I always walk around the show floor loving so many of the items, and trying to narrow down my top picks is always the hardest part. I have chosen items that I truly think will come in handy for parents. I tried to focus on items that will grow with a child and continue to give as they grow. Story time Chess is one of my top picks as it's great for those with older children, it teaches children how to play Chess in a fun way without them even knowing it. The Keekaroo Height Right Highchair caught my eye as it can be the only chair you'll ever need as it grows with the child. The comfortable chair can be adjusted and used all the way to adulthood. My last but not least top pick is the Tubimal tub/container, because every child needs a bathtub. It is one that is an adorable bathtub that is great for different stages and can be used as a storage container once they child outgrows it. I love to choose items that you can get multiple uses out of, and these are great! 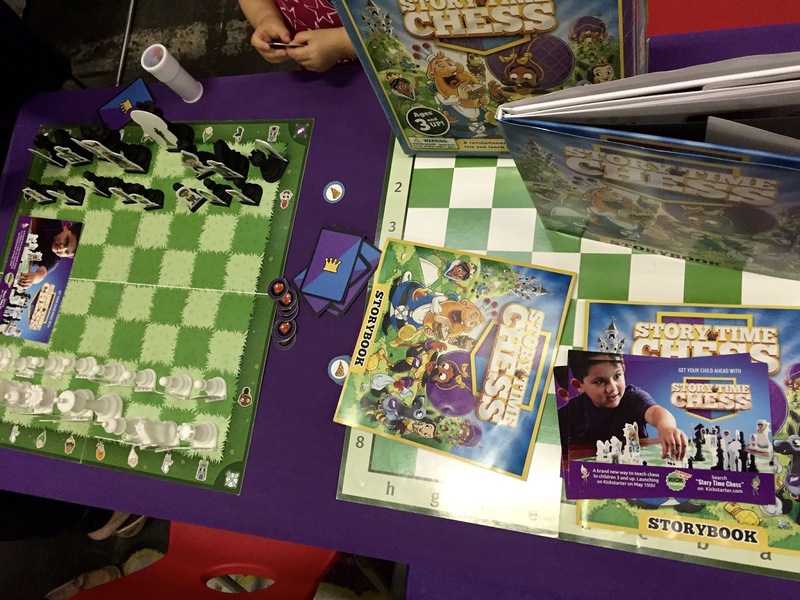 Story Time Chess is a brand new way to teach your child Chess. Children can start learning as early as 3 years of age. You read your child the story, the characters have different traits about them that go with the actual chess pieces and through recognition of the pieces children will learn chess in a new way. Great way to teach, learn and bond with your child. 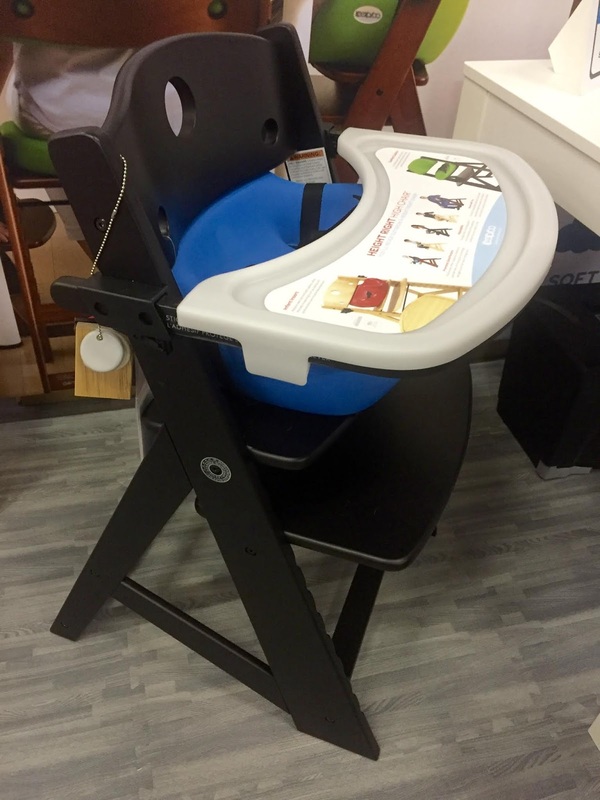 The Keekaroo Height Right high chair is comfortable and is the only seat you'll need for your child. I love a product that grows with a child and this is it. They have comfortable seat cushions, adjusts with ease and come in different wood options too. The seat cushions also are available in different colors. Tubimals are available in different colors and characters. 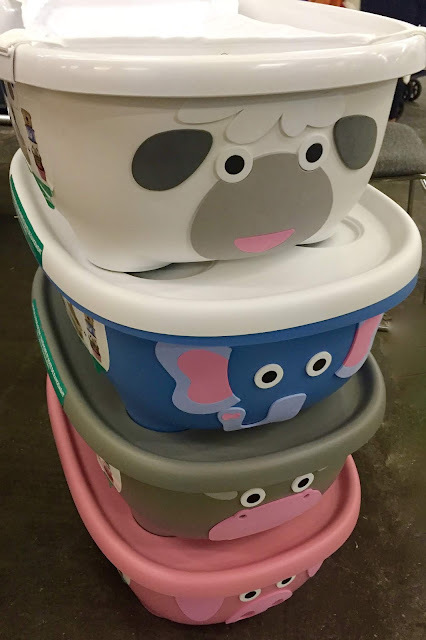 They are absolutely adorable, and can even be purchased just as storage containers if your child has outgrown the infant or toddler stage for bath time. 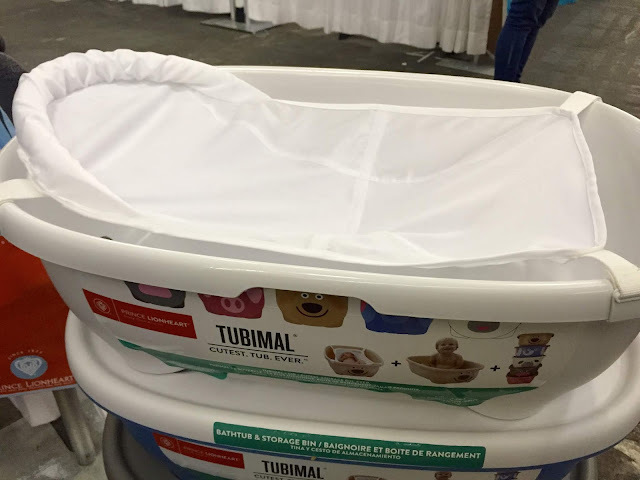 They come with the infant mesh, the tub can be used for a toddler who sits upright, and doubles as an adorable storage container for toys. The characters add a cute touch to a bathroom or kids room. Kids outgrow the infant insert so fast, but once they've outgrown it, it can be used as a way to dry off the kids bath toys too. Great little tub/container that grows with your child. PLAYMOBIL 5574 Modern Luxury Mansion - Building Set, Imaginative Play & More!